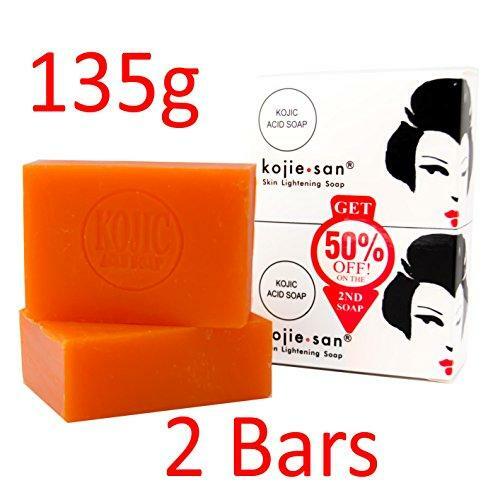 Kojie San lightening soap is not only for face but you can use it for whole body too. It has special ingredients of kojie acid and coconut oil which can deal with uneven skin, different types of dark spots and many other imperfections. After regular use your skin tone becomes even, different marks become lighter and your skin’s softness and gentleness can be restored as well. You can online shopping this amazing product from all over Pakistan and get the attentions seeking pretty skin without any harmful effects. Real product packaging and materials can have more and different information so you always read labels, warnings, and instructions before using or ordering a product.